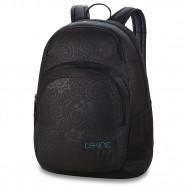 Sugar Baby Backpack for women from ROXY. 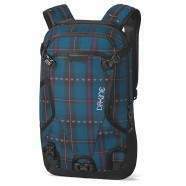 Special features include 1 main compartment, front zip-up pocket, adjustable design, padded shoulder straps, and a composition of 100% Polyester. Size: 1size.